Celebrate the life and legacy of Martin Luther. With witty dialog and catchy tunes, this musical is sure to educate and entertain. Recommended for upper elementary ages and older. 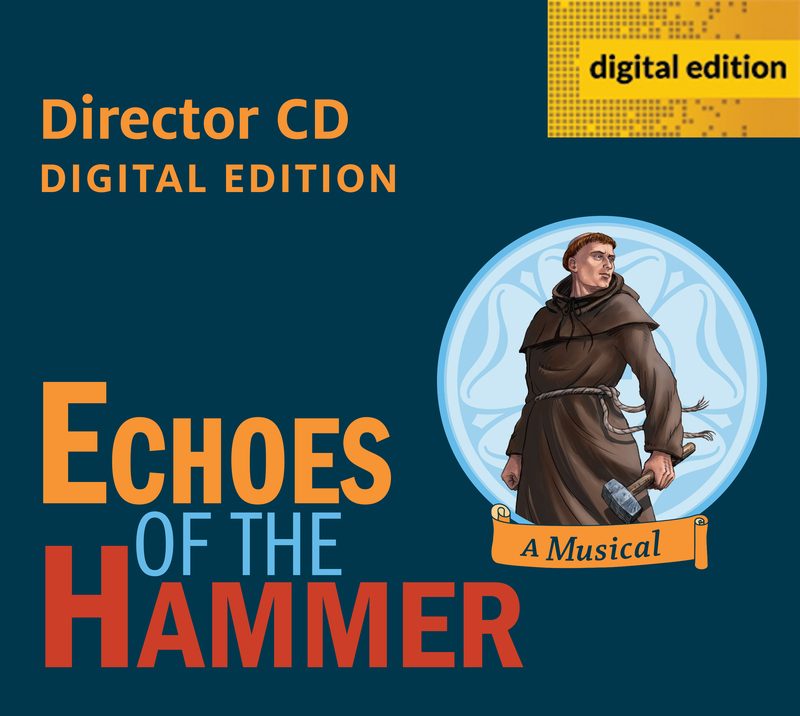 The digital edition of the Director CD contains all of the resources found on the printed CD.